2900 SERIES ROUND BALERS: Available in 4 x 6 ft. and 5 x 6 ft. models, Hesston 2900 Series high-capacity balers represent our very best in efficiency, reliability and convenience. 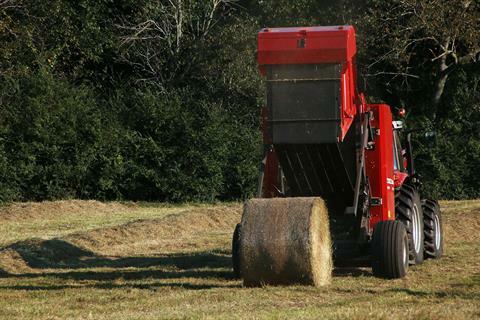 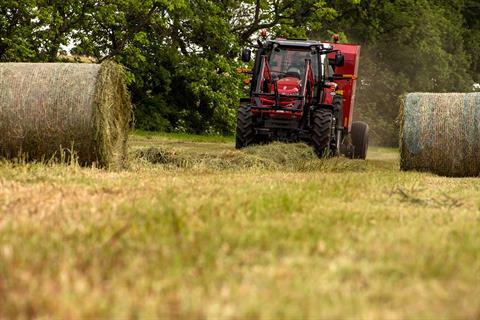 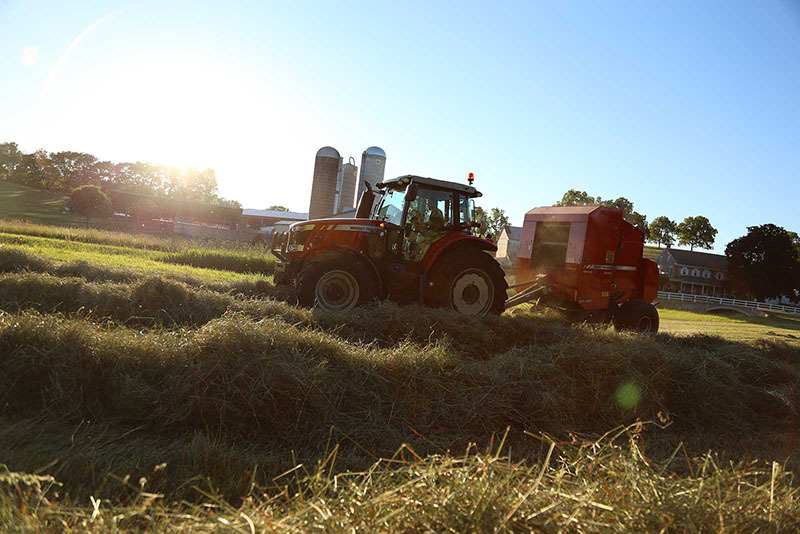 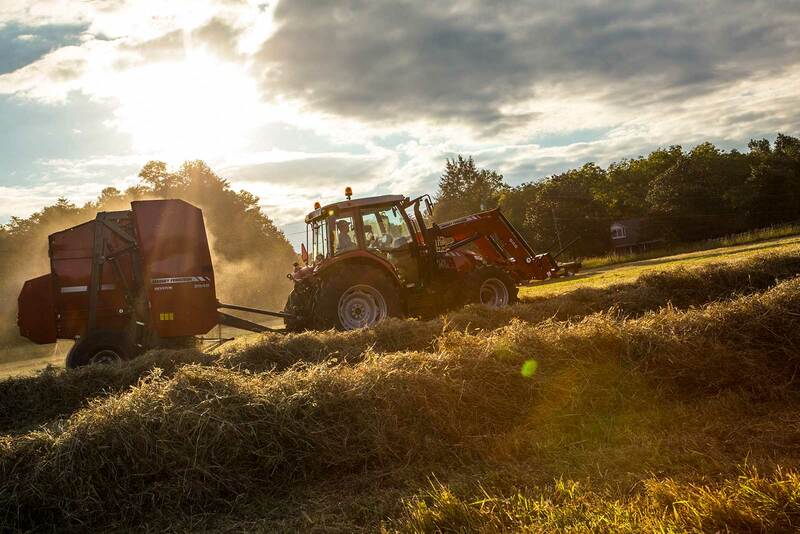 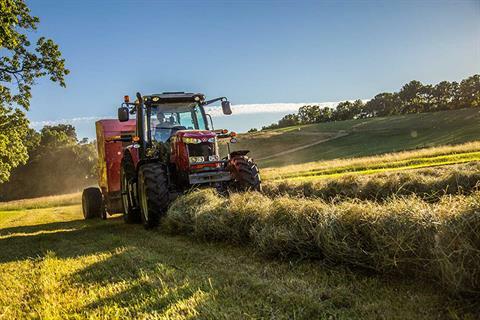 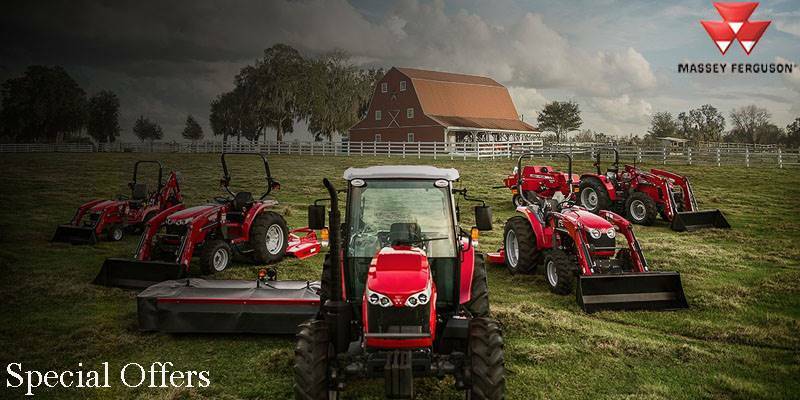 EAST AS 1-2-3: Hesston round balers offer an industry leading ground level mesh system. 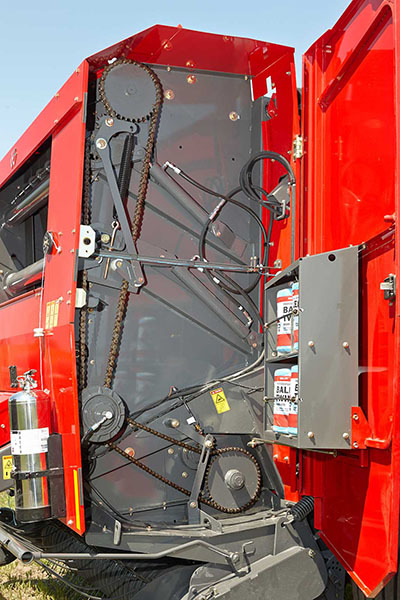 Reloads can be completed in less than 30 seconds and are as simple as inserting a fresh roll, tucking the mesh tail and then closing the mesh brake. 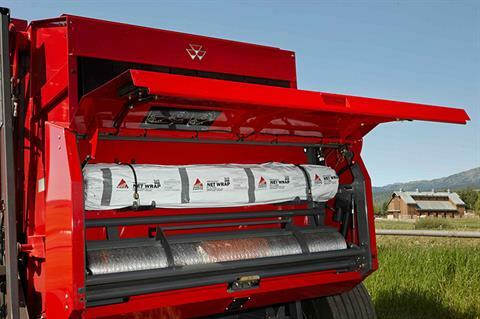 Reloads can be easily completed by one person with no tools reducing down time. 2900 SERIES ROUND BALERS: The Hesston legacy of haying innovation continues with the 2900 Series. Advances include Sure-Trac crowned drive rollers, a dual-tube twine arm, and 3-ply WedgeGrip bale forming belts - all designed to ensure quality bales and longer service life.